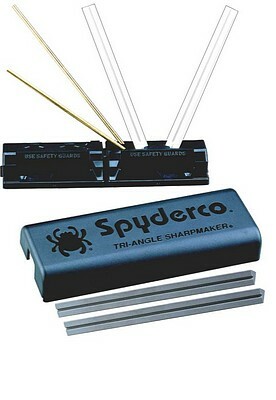 The spyderco Sharpmaker is arguably the best knife sharpener available. It isn’t the cheapest however you do get what you pay for. This tool will sharpen bot plain and seated edges. You can use it as a flat stone by turning the base over and installing the 2 stones next to each other. You can do scissors and just about everything you need. If your looking for an all round awesome sharpener then you have just found it. Even better it comes with an instructional DVD so there is no guess work!! Possibly the best knife sharpener. Chances are you’ve heard it said “a sharp knife is safer than a dull one”. We believe this quote originated from first hand experience and find it to be true. The Sharpmaker was Spyderco’s first product, which we made and sold before getting into the knife business. The fact that Spyderco made a knife sharpener that was so good that they were encouraged to manufacture some of the best knives on the plant should be a good enough reason to buy this sharpener. It’s true — First we made things sharp, then we made sharp things.The Tri-Angle Sharpmaker (204MF) includes two sets of high alumina ceramic stones with the knife sharpener kit: A pair of medium-grit (brown) 7″ X 0.5″ (178mm X 13mm) stones for aggressive sharpening and a set of fine (white) 7″ X 0.5″ (178mm X 13mm) stones for professional grade finishing. The stones are triangular for sharpening Plainedges on the flat sides and SpyderEdges (serrations) on the corners. A furrow running the length of each stone lets you sharpen pointed items like fishhooks, darts and awls. Included is a set of brass safety rods protecting the users hands while sharpening. All components snap into the self-contained ABS plastic base and lid — ready to travel with you. Die-cut into the base are keyed slots and holes fitted for the stones. They accurately set the stone’s sharpening angle at a 30° (15° each side) or 40° (20° each side) for knives and a 12.5° scissor setting. Turn the base over, a channel lets you lay two stones side-by-side (flat-side up) for use as a benchstone. 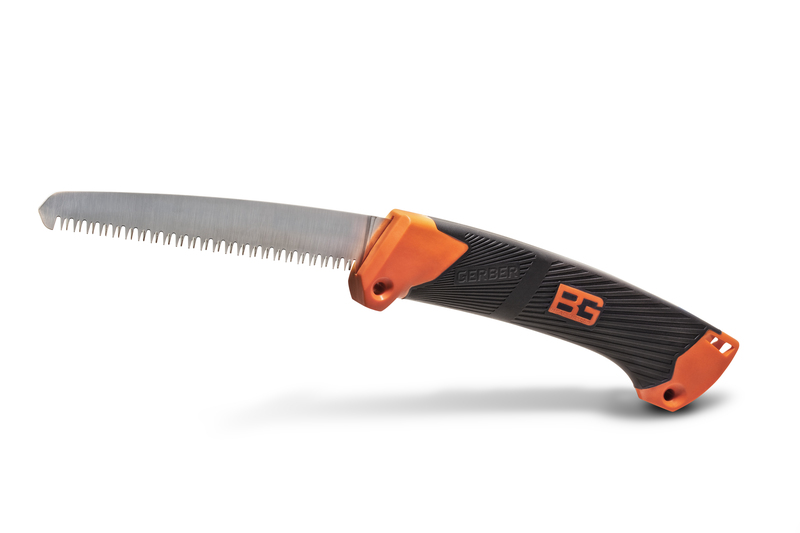 The lid snaps halfway over the base creating a handhold for stability while you’re sharpening. 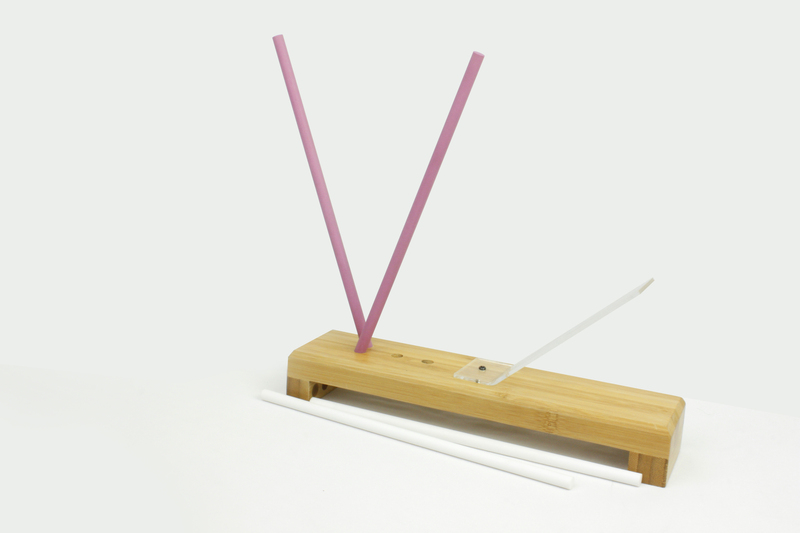 Included is a set of brass safety rods to protect the users hands while sharpening. Ceramic stones, like glass, will break if dropped — handle carefully. Use them dry, without oil, water or lubricants. To clean: scrub stones with a plastic scouring pad and powered abrasive cleaner, let air-dry. Also autoclave safe. System comes with instruction book and DVD. 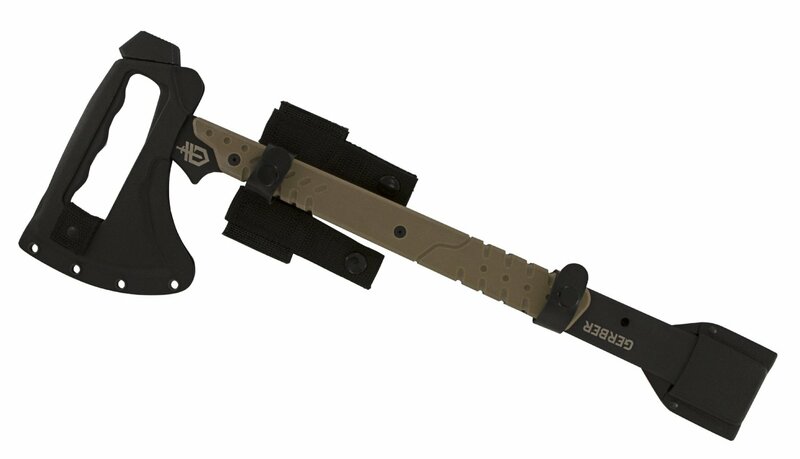 Bear Grylls Sliding Saw O..
Bear Grylls Ultimate Pro ..